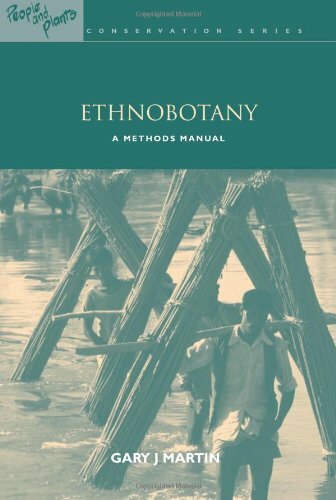 introductory text to cultural anthropology offers a fresh and accessible approach for students. 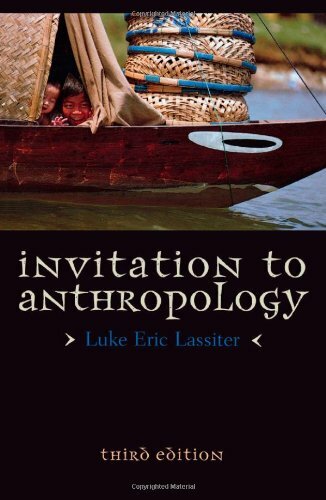 His message about the relevance of anthropology is timely and engaging, and illustrates the varied and valuable applications of the anthropological perspective for real world problems on the local, regional, and global scale. 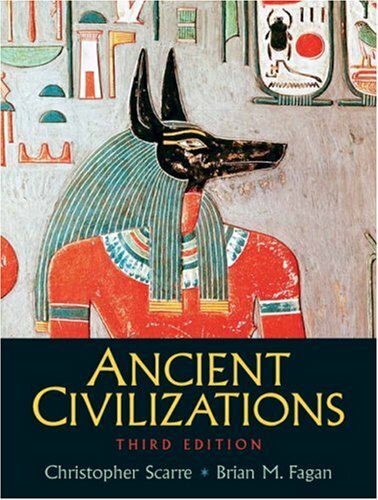 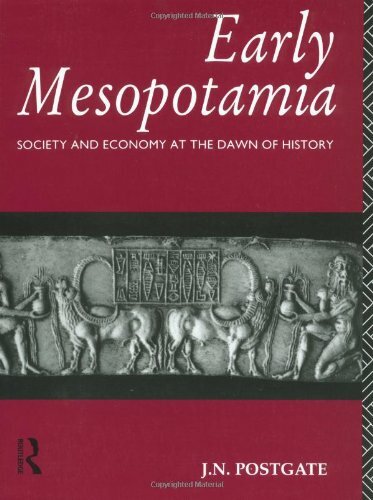 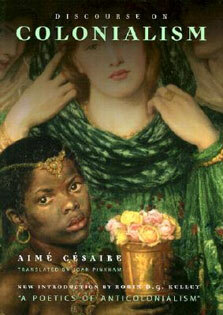 This book is an ideal text for undergraduate students, and can be easily supplemented with case studies in anthropology.